Skylock Holding Aces went Best Male, CAC, CACIB & BOS !! We are so happy and proud of his debut in the showring, BIG CONGRATULATIONS to Jane - you two are such a great team. Laurids is after our own Enya, Skylock City Glam and Joy, WW15 Tramin Arni Joy. 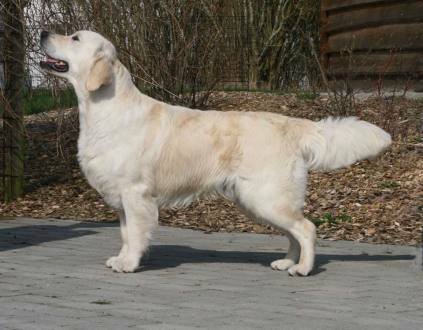 Enya (Skylock City Glam) has given birth to 8 lovely puppies - 4 males and 4 females. Both Enya and the newborns are doing great. 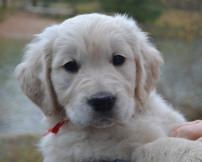 See more about the puppies and follow them grow under Whelpingbox or click on the link below. Enya (Skylock City Glam) has been to the vet today, to get a x-ray and ultrasound of her stomach and all the puppies inside. 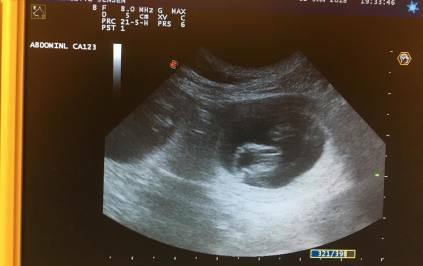 We choose to do so because of Enya's safty when giving birth and to get a more correct idea of the number of puppies we should expect during birth. As you can see they're quite packed and there's still a while before the start of February and the arrival of the puppies! 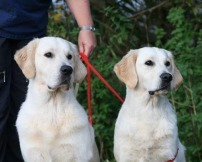 News: There has now been added a whelpingbox under puppies - Enya and max. Here you're able to follow the puppies and their upbringing. 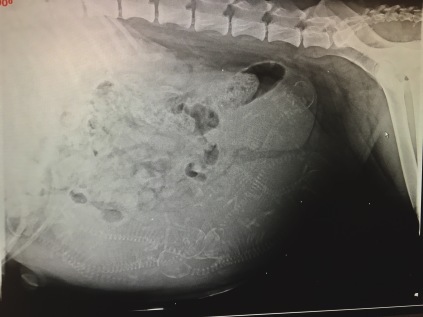 See more under puppy litters or click on the link below. BIG CONGRATULATIONS to the litter of Enya and Joy (Skylock City Glam x Tramin Arni Joy) with their 2 years birthday. We hope you all get pampered by your lovely owners. Gunner (Skylock It's Going Down Tonight) and Smilla (Spellbinder's Foreign Affair Paris) is now parents to a lovely litter at Kennel Spellbinders. 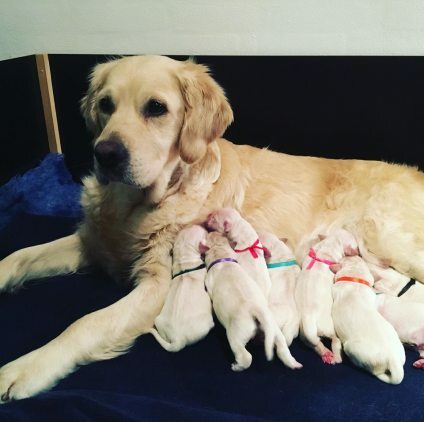 8 beautiful and healthy puppies are born, 5 males and 3 females. Big congratulations to Kennel Spellbinders with the lovely litter, we're looking forward to follow them grow and their future. Finally we have all the health results on Skylock Holding Aces (Skylock City Glam & Tramin Arni Joy). We are so proud of these amazing results! Big congratulations to Jane! Laurids lives at Kennel Fjordglimt, Denmark. Enya is confirmed pregnant, we're expecting puppies in the beginning of Febuary. The puppies will be ready to leave home start of April. Welcome to our new website, this site will be updated regulary with news and results from the showrings. Take a look around our new page - enjoy!